Comic Outdoor Theatre from Miracle! The Artsreach Summer Programme has brought live Norwegian dance, outstanding opera, culture from Tibet, rising young acting stars and much more to rural venues across Dorset. 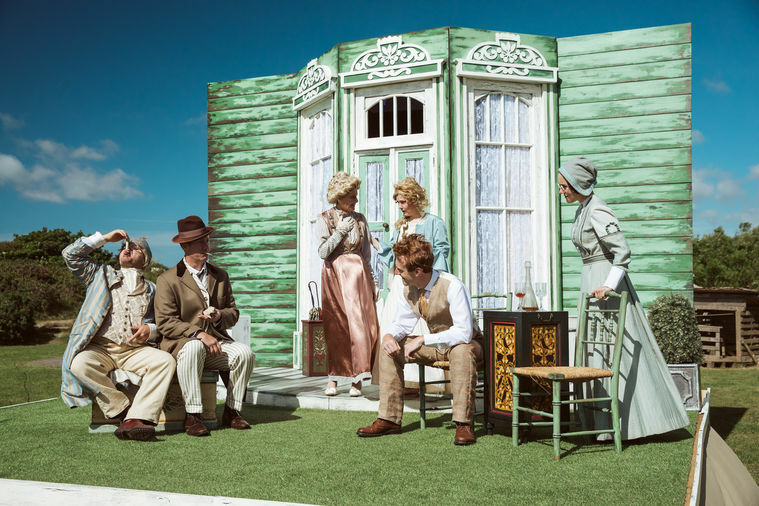 Now the counties touring arts charity invites you to grab a blanket, pack a picnic and join them for an evening of open air theatre at three stunning locations. 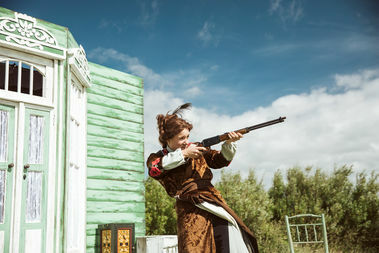 This summer the much loved Cornish company Miracle Theatre tell the tale of a once-wealthy family facing ruin as society teeters on the brink of cataclysmic change in Chekov’s ‘The Cherry Orchard’. 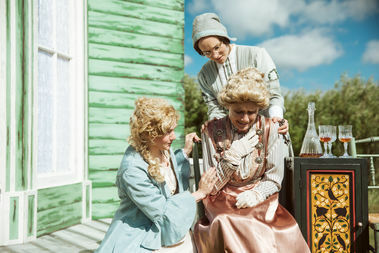 Cornwall’s Miracle Theatre are touring the length and breadth of the South West this summer, unpacking Chekhov’s bittersweet comedy about a once-wealthy family, whose idleness and extravagance have brought them to the brink of bankruptcy. Obstinate and self-absorbed, they are deaf to the rumblings of change which surrounds them, and unable to accept help when they need it. Will it take a revolution to destroy their cosy world of privilege and entitlement – or will their own stupidity be enough? 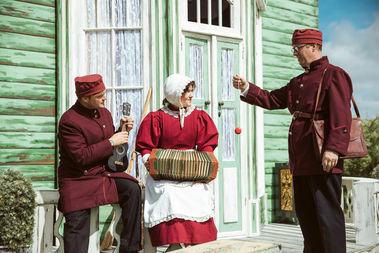 Bill Scott’s new adaptation treads the tragicomic tightrope, bringing out all the humour and pathos of Chekhov's masterpiece which, more than a century after it was written, is as popular as ever. 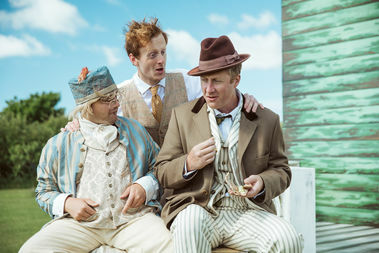 The Miracle Theatre tour is always a highlight of the summer programme by Artsreach, a charity which has brought more than 3400 professional performances to community venues across rural Dorset over the past 28 years, with the support of the Arts Council, Dorset County and District Councils and, more recently, local solicitors Blanchards Bailey. Find out more and book your tickets today!